Bund wall construction is all about creating special types of retaining walls that retain potentially damaging substances to people, the environment and the atmosphere. There are all different types, sizes and specifications within bund wall construction. We can bring your site up to speed with regulation. In our experience, nearly every industry has some requirement for the storage of hazardous liquids. In order to stay within the law these must be constructed to CIRIA (Construction Industry Research and Information Association) regulations. 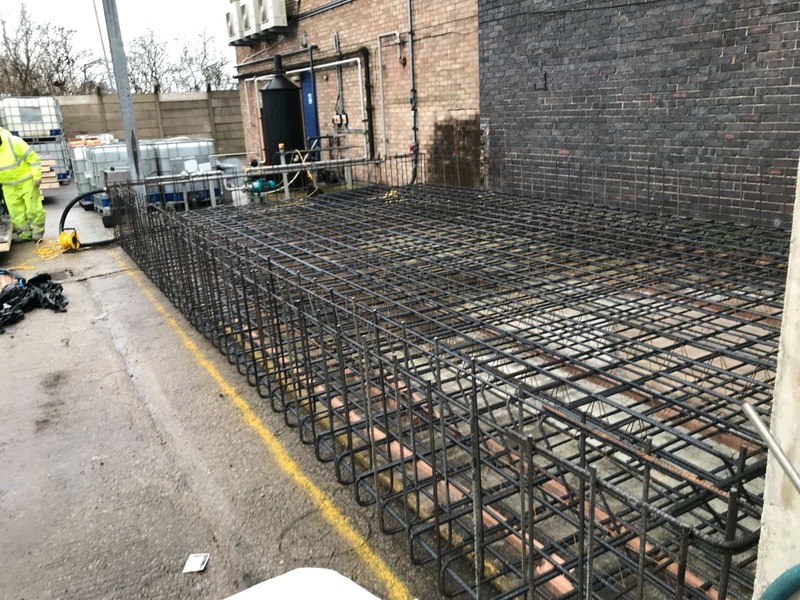 KDS Construction have been awarded multiple contracts for the installation of bund walls and tertiary containment within the industrial chemicals industry, therefore we are more than equipped to advise and construct to your needs. Please see our projects section for information on our past containment projects. When hiring a company to install something as dangerous and serious as bund walls, you need a company like KDS. Our award winning service demonstrates how seriously we take your bund walls. The safety of everyone and everything around you is relied upon by your bund walls. To ensure you are kept safe, we make all of the necessary checks, calculations and tests are carried out. It is essentially that your bund walls stop the harmful substances from escaping. For those companies that have large amounts of liquid to store, vast tanks are usually the solution. Tanks present their own potential threats, like the tank failing for multiple reasons (bad workmanship, accidents, stress over time). Bund walls act as an extra protection for these tanks. The bund walls can surround the tanks in the instance of a catastrophic failure to ensure the substances don’t spread even further. A lot of the bund walls we create are concrete making them impermeable for your dangerous materials to escape the structures we create. 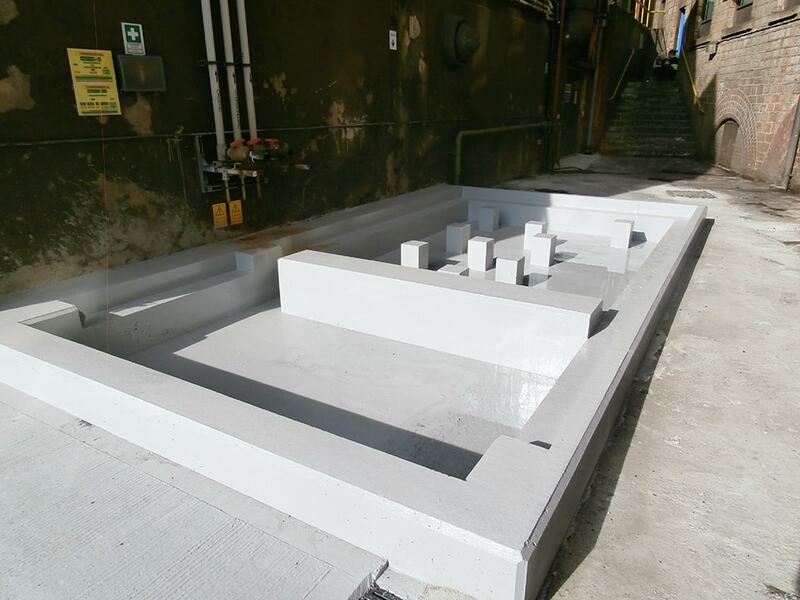 However, material of the bund wall we create for you largely depends on the size required and the hazardous substance in question. We can help with other services, like testing. Testing can be essential for your bund walls depending on the regulations of the substance you’re withholding. The regulations exist to ensure that the walls are strong and stable - and that no one is going to be harmed by the material escaping the walls.